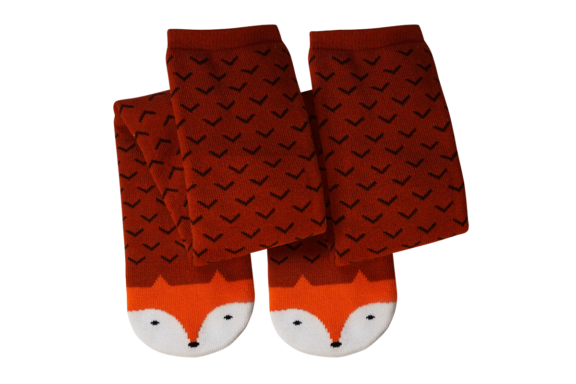 Keeping your paws toasty-warm is a matter of life and death. With our feet warm, we’re free to pursue recreational activities such as endurance reading, sliding down hallways and extended cuddling sessions. 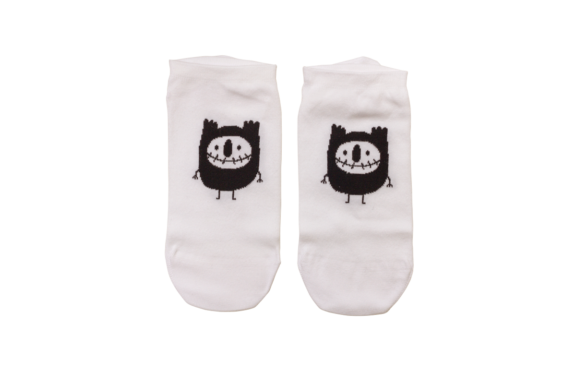 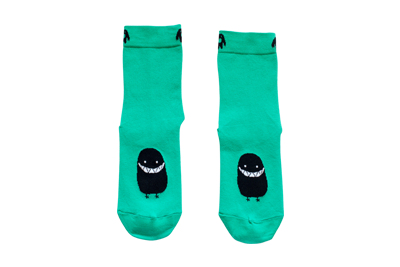 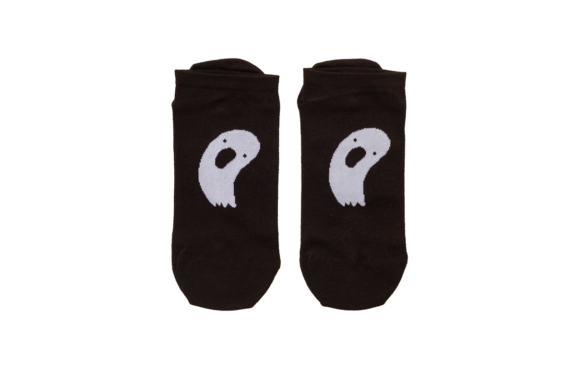 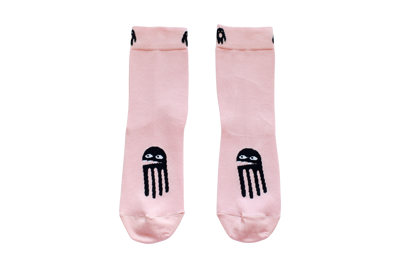 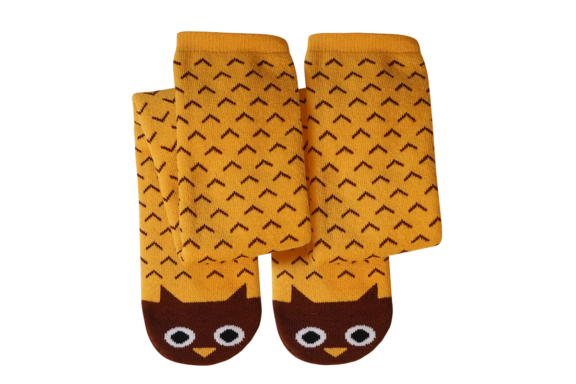 These feet-mittens give you very mild superpowers, regardless whether you’re sleeping, walking or both. 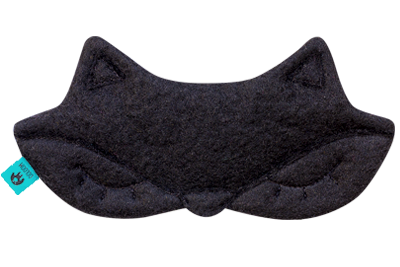 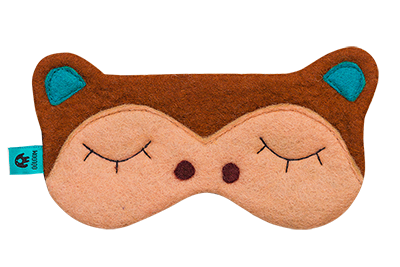 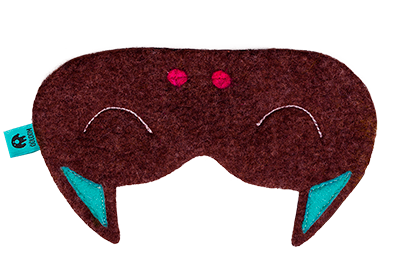 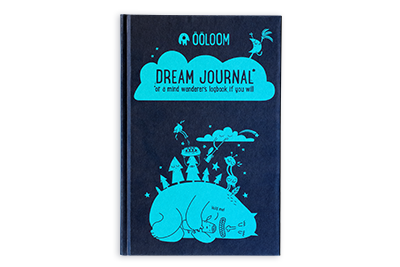 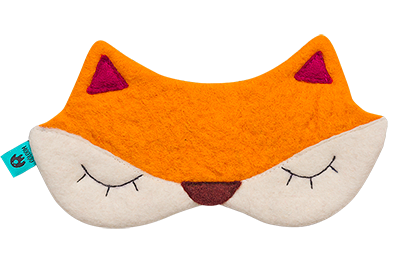 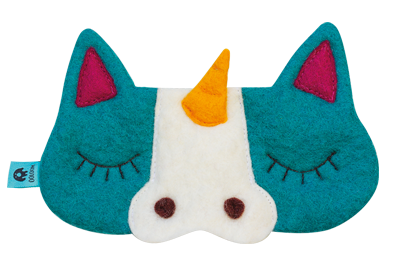 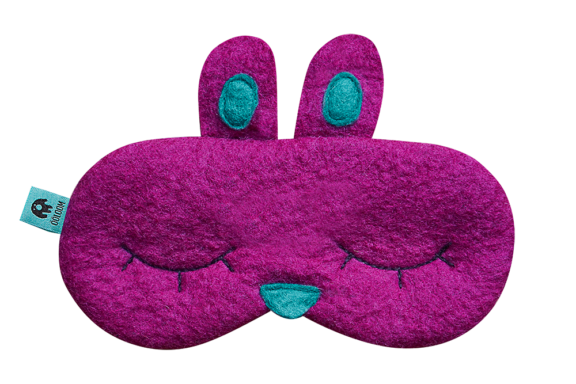 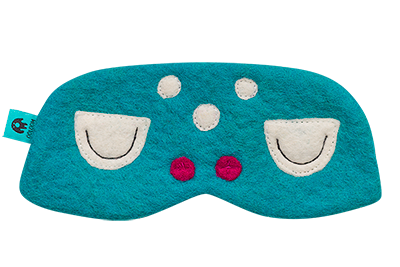 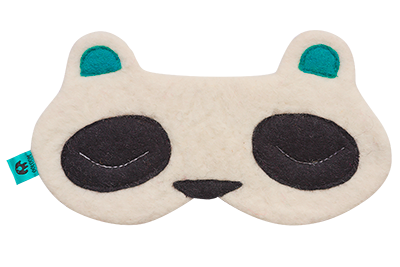 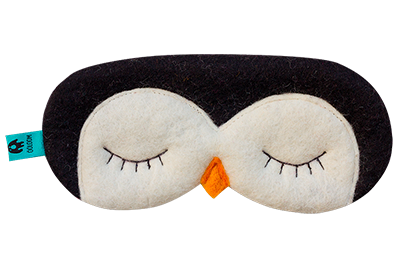 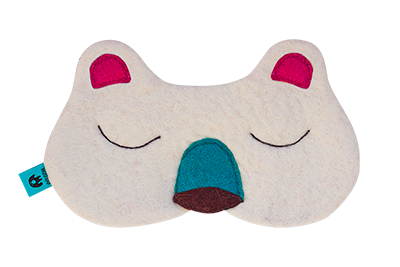 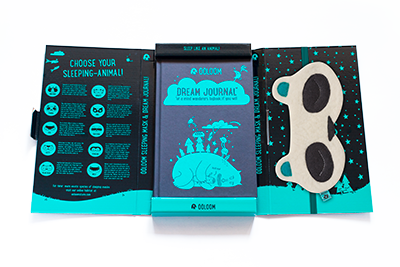 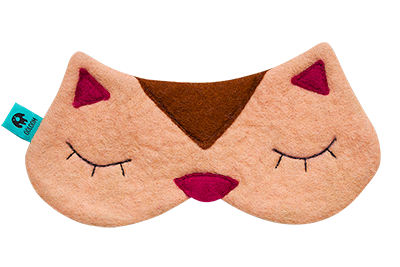 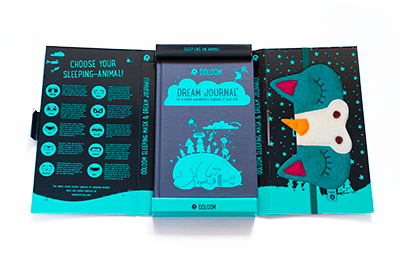 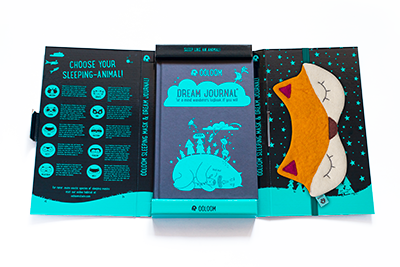 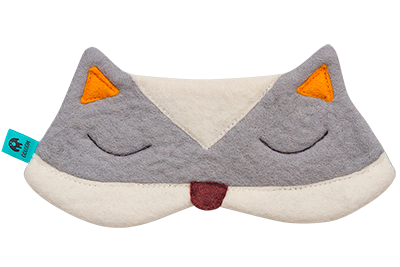 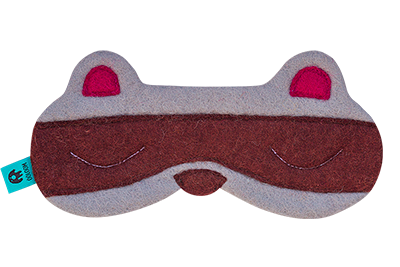 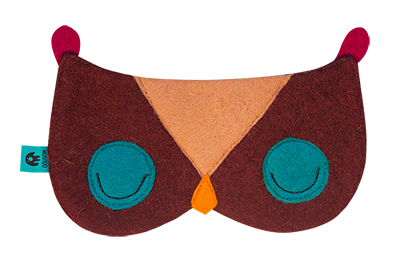 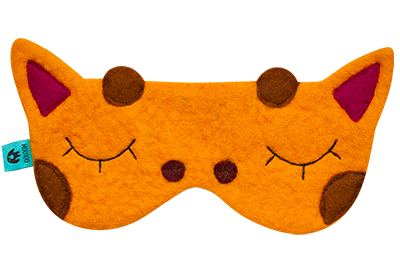 An animal-powered sleeping mask to supercharge your dreams + a dream journal worthy of your adventures in the night-o-sphere.